A cenote is a deep natural pit or sinkhole resulting from the collapse of limestone bedrock that exposes groundwater underneath. It is a unique gift of Mexico to the adventure lovers as diving in these cenotes is definitely an enthralling experience. Akumal is abode to such adventurous spots and one is sure to be spoilt for choices. Each cenote is different in terms of shape and experience. Some maybe steep while the other might be easily accessed. 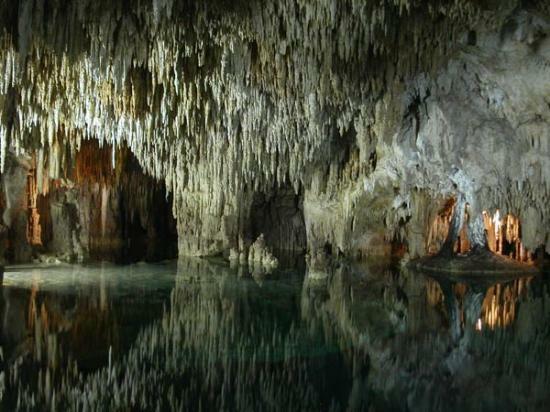 As each cenote has its distinct feature, it is advisable for visitors to choose the one which suits them the best.